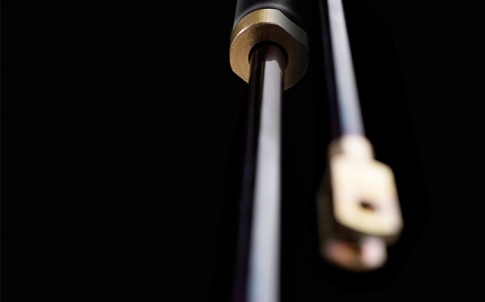 This whitepaper is the second edition to the two-part series “Gas Spring Overview”. It provides a wealth of technical information to aid in design projects which require assistance with motion control. This edition discusses “damping”, “metering & extension speeds”, “friction & P1 – P4 charts”, “force & force ratios” and “oil levels”. 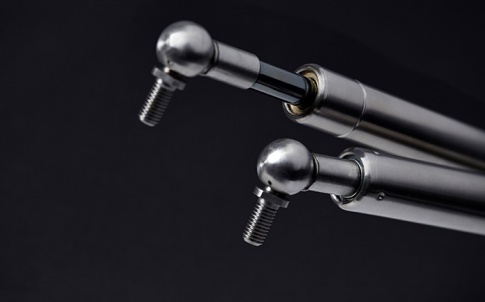 At Camloc Motion Control Ltd, we design and manufacture engineered gas struts and damper solutions to the latest ISO 9001 industry standards. We work closely with customers at every stage. 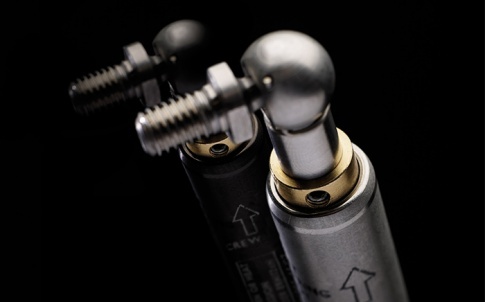 From initial design through to product testing, manufacture and distribution, we ensure our products deliver precise movement control solutions to suit individual requirements. 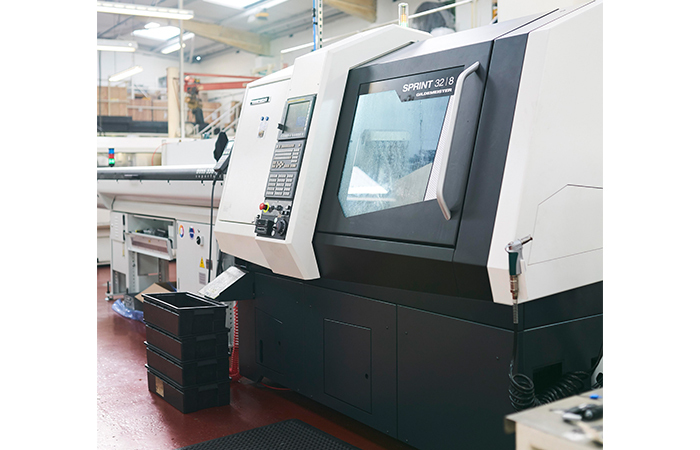 Continuous investment in our staff and the latest hardware keeps us at the forefront of our industry, ensuring we continuously adopt the latest manufacturing processes and successfully problem solve for our customers. Utilising nearly 30 years of industry experience, we deliver high quality products that cover a wide range of industry sectors. 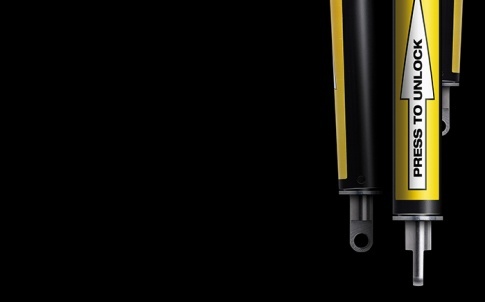 Our in-house team of highly skilled design engineers are committed to delivering effective solutions – distributed globally both directly and through our expansive distributor network.